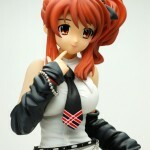 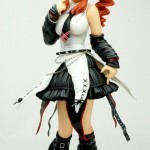 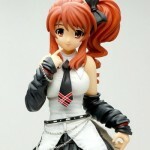 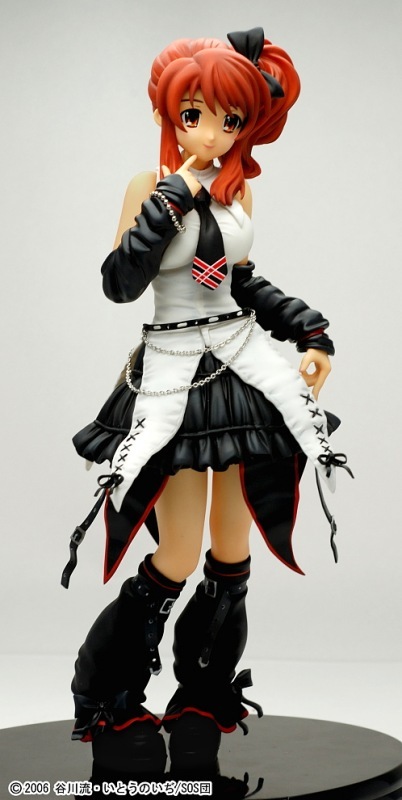 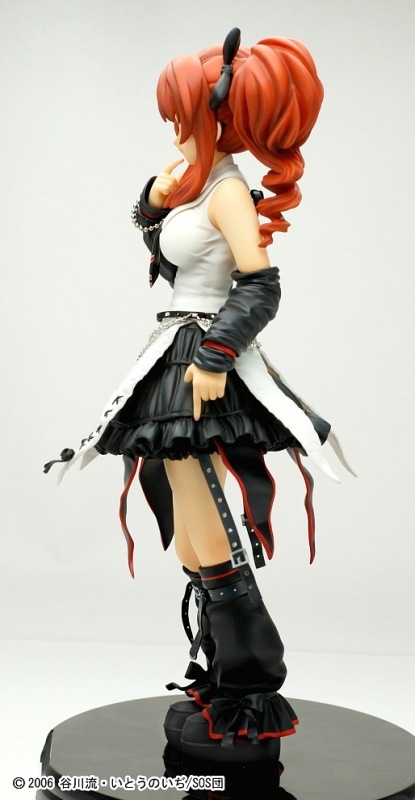 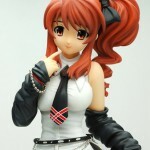 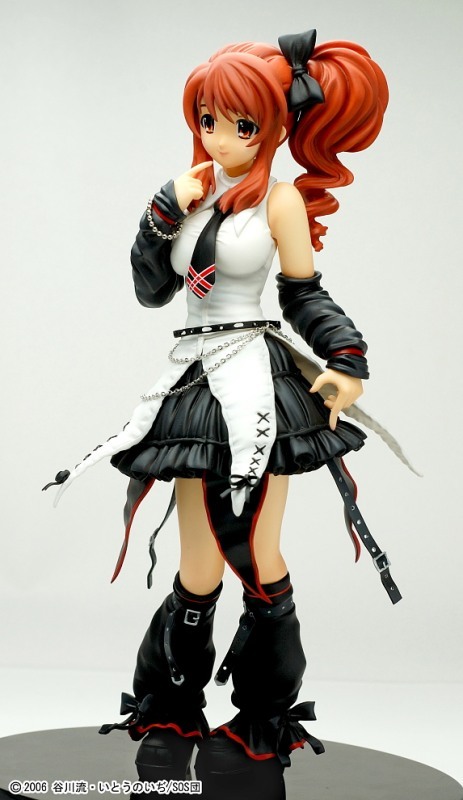 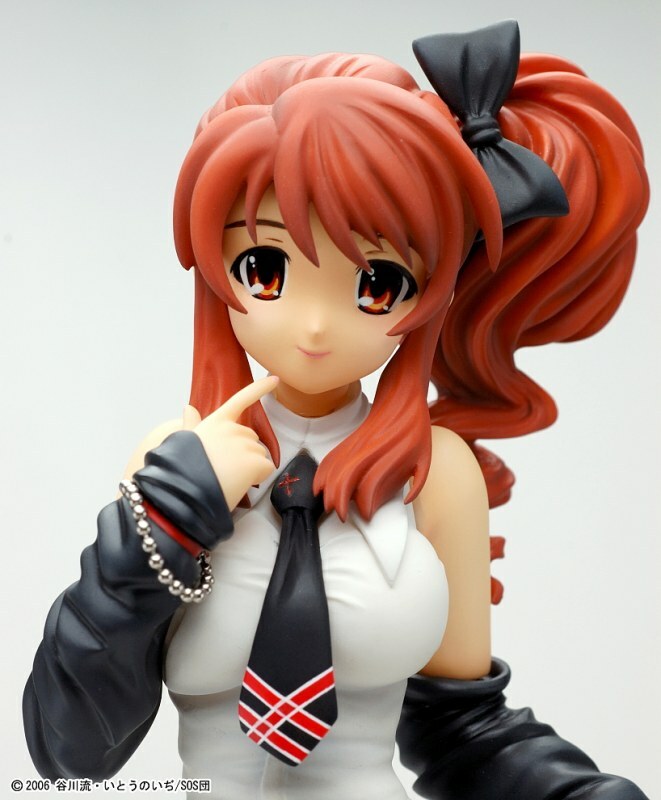 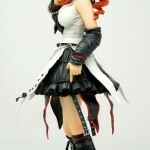 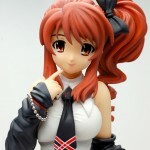 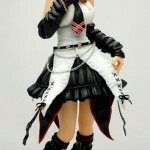 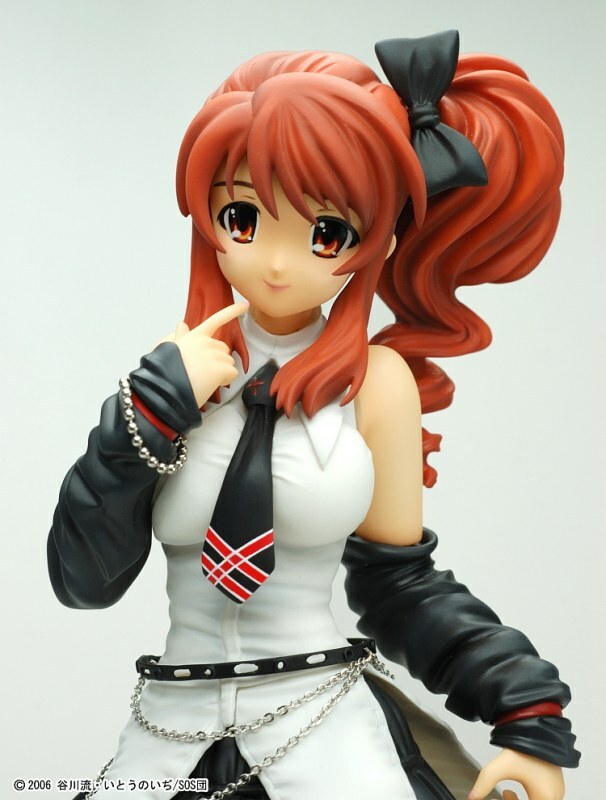 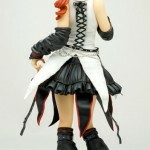 Expected for January of 2012, Griffon Enterprises is going to re-relase their 1/7 PVC figure of Asahina Mikuru Gothic Punk Ver. 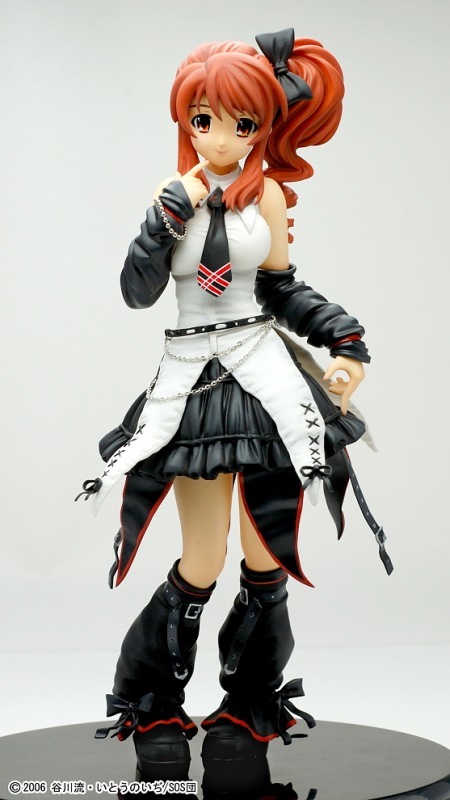 (朝比奈みくる ～ゴスパンクver.～) It was originally released on December of 2008, so those who missed that release may want to preorder it while you can. 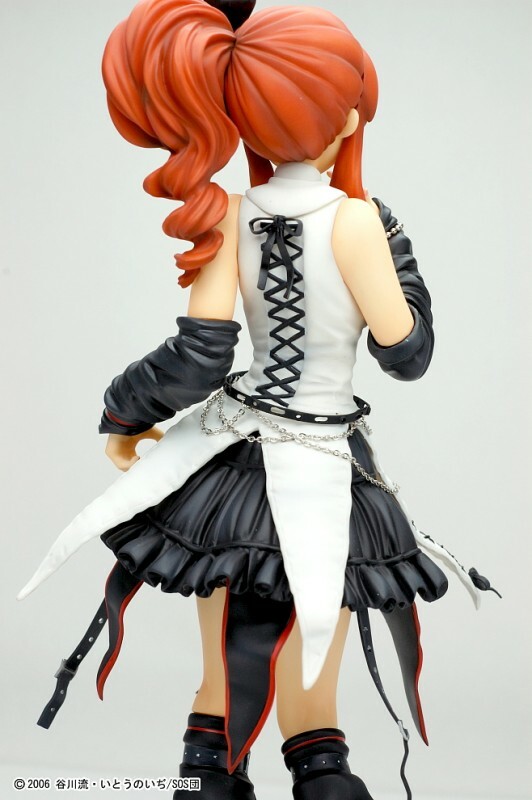 Asahina certainly looks Très chic!! 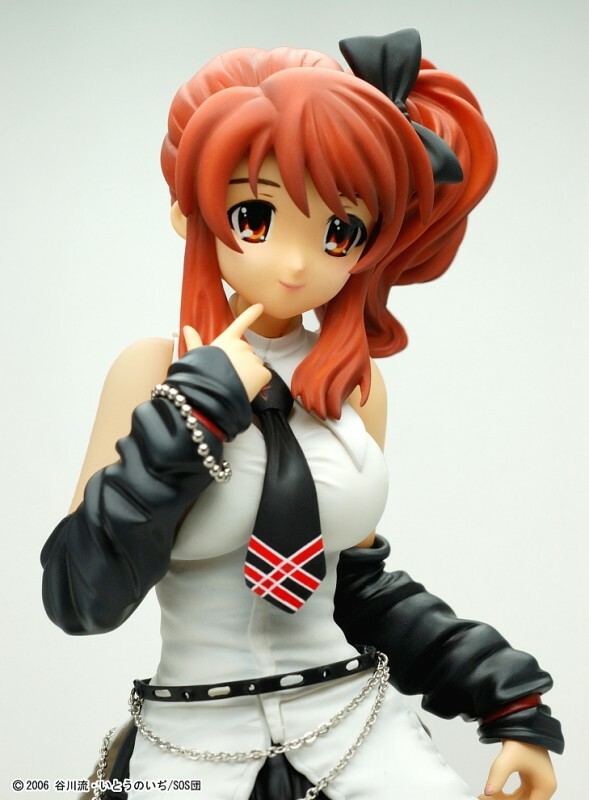 Usually Mikuru Asahina seems embarrassed by the costumes Haruhi insists she wear, but she seems to like this cute goth-punk look! 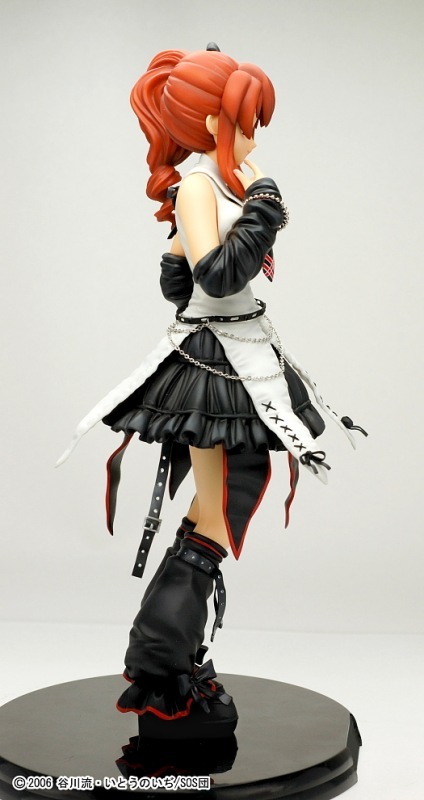 Expertly sculpted by Masahiro Yamamoto, Mikuru wears a flouncy ruffled skirt and a tailed vest with real chains hanging from the belt, and arm- and leg-warmers, too. 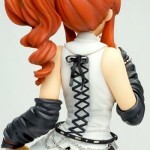 The details in her costume are amazing, from the lacing on the back of her vest to the pattern on her tie. 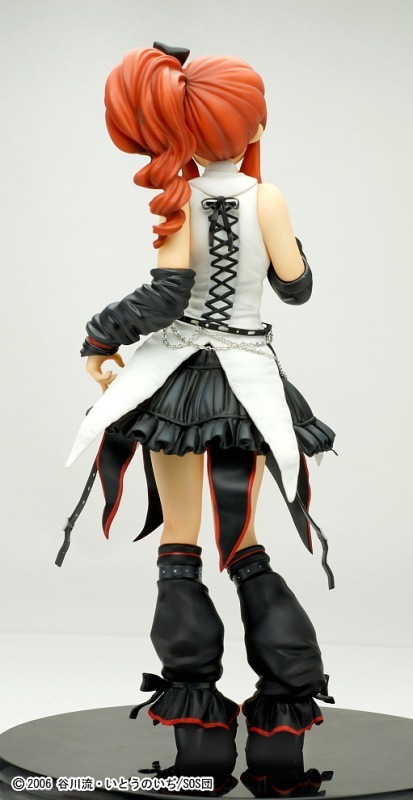 She stands about 24.5cm tall, and a base is included.